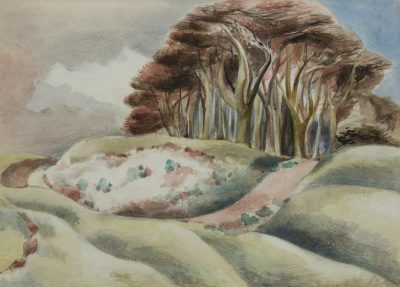 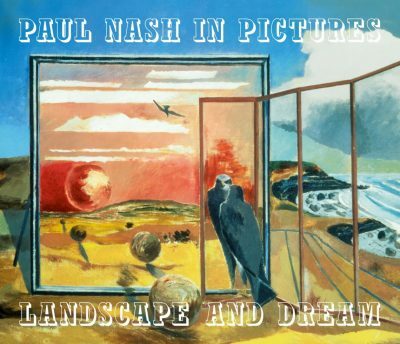 Paul Nash, the British landscape and Surrealist painter, lived through both the First and Second World Wars. 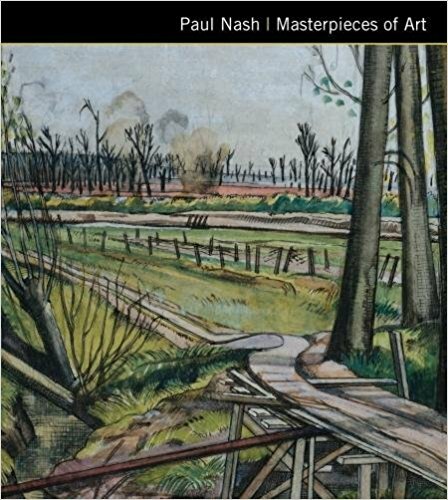 His depictions of these human catastrophes, with their damaged landscapes and broken machinery are much remembered today. 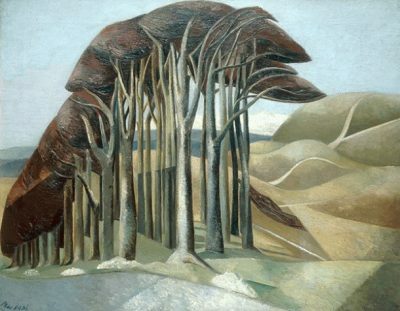 His painting life moved from representational landscapes, through to the Surrealist and symbolist styles of his later years where he experimented with abstraction and the everyday. 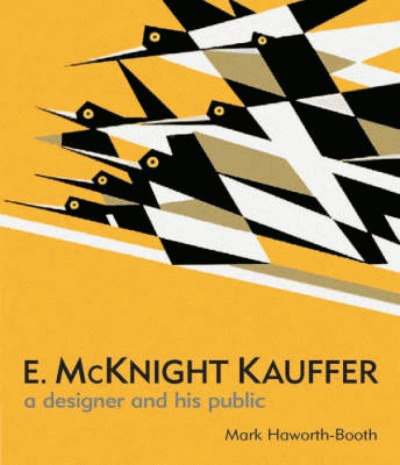 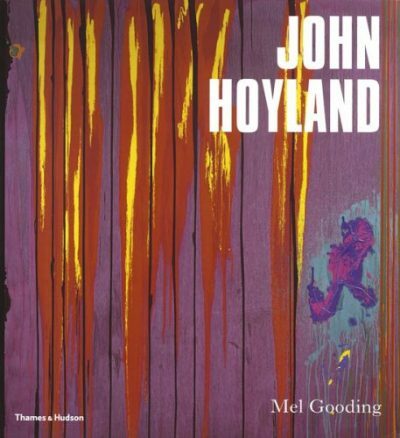 He was regarded as a fine book illustrator and often created work for other graphic and theatrical forms.